P20 Steel, 718, 2738, H13, NAK80, 2343, S316, M300,etc . Welcome to SUZHOU FOBERRIA Customize home appliance lighting parts plastic injection mold for household use. 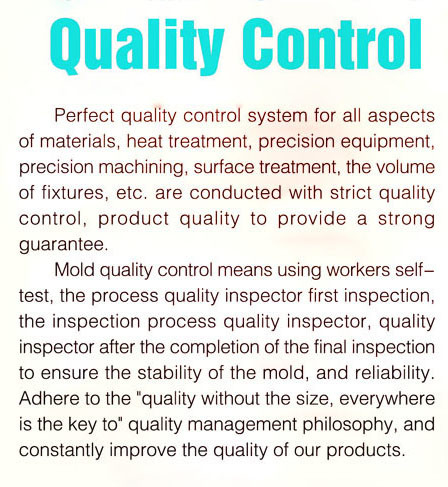 We are Professional home appliance mold / mould manufacturer and we have rich export experience in plastic injection mould , stamping mould, and strict quality control . We guarantee good quality and competitive price .OEM is available, we can also manufacture products according to your picture or samples. FBR mould always keep in touch with customer in every step to ensure that all the details are in accordance with customer request. 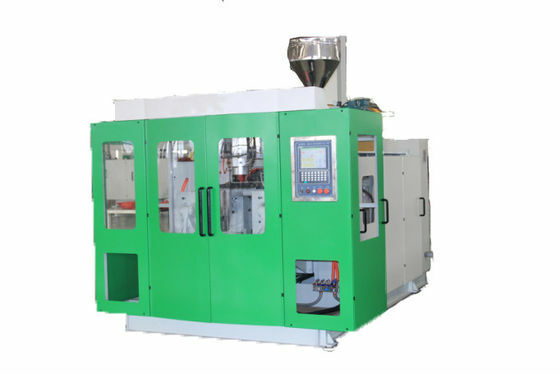 FBR mould is known as one of the professional manufacturers and exporters for plastic vent plug and plastic injection molding tools for battery box / container mould, car battery mould, auto parts mould, power tool injection mould, medical mould ,home appliance mould plastic bucket /bowel mould and so on. OEM is available. 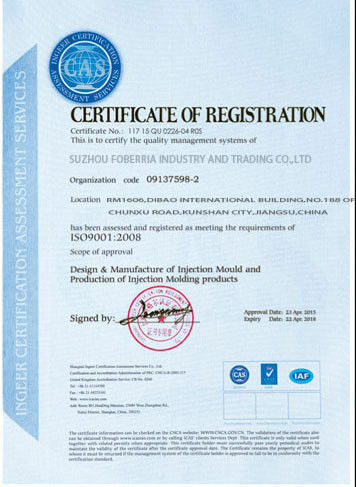 We have rich export experience and strict quality control . Our injection moulds and injection molded plastic parts are widely used in Electronics, household appliances, medical devices, sporting goods, and promotion gifts fields. Design Software UG, PROE, CAD, etc. Plastic Material PP, PC, PS, POM, PE, ABS, etc. Packaging Wooden case for molds, Cartons for plastic products. High precision ,use CNC, milling machine, drilling machine, numerical lathe, all types of lathe and so on. All of our mould steel have certificate with longer mould life, mould produced by advanced equipment, the tolerance can reach +-0.01mm,the molded product have good appearance without any flash and good fit with other products. Cold runner systems are used in injection molding machines to convey material from the nozzles to the mold cavity. The material cooled in the channel between the nozzle and the cavity (the runner) and ejected with the part. A hot runner system is an assembly of heated components used in plastic injection molds that inject molten plastic into the cavities of the mold.